Memory cards come in all shapes and sizes. 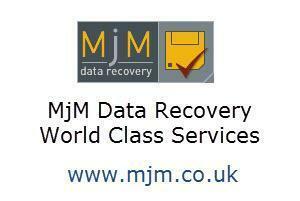 We are able to recover data from Memory cards, even when they are no longer recognised by the computer or equipment they were used in. When a memory device is not readable by normal means we are able to remove the physical memory chips and recover the data directly from there. Landmark: Near Koot road Bus stop. Hard drive recovery services for all manufacturers of computers. We perform work for customers throughout the world with our state-of-the-art equipment. We have developed expert knowledge to recover data from computer based hard disks, including desktop, solid state drives (SSD), laptop, servers, RAID arrays and external hard disks.